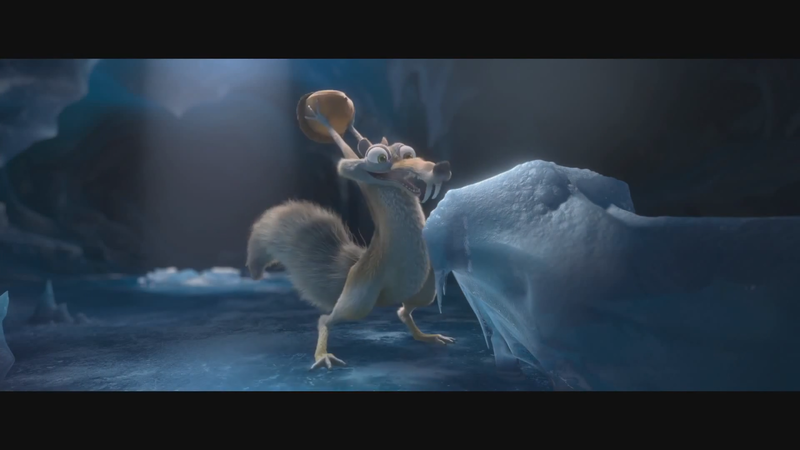 Another Ice Age movie, coming really unexpected. Well, the previous movies were all more or less funny but all successfull, so it is not a suprise actually that they make a fifth part. But … TRAILER-SPOILER why the hell does it have to be with aliens? Aliens is the cliche-feature of a movie(-series) and it could ruin a great franchise. But before we think about the worst, let’s wait a bit. It is just a teaser after all.